Here's an article I've written for The Big Picture. 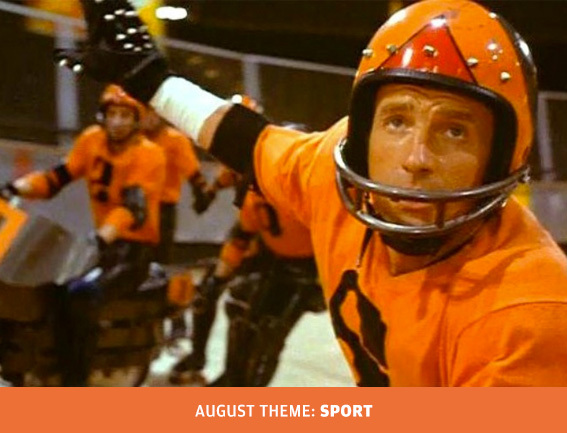 Not mentioned, but worth adding here: when the pacing drops outside of the arena scenes, so does the colour scheme, and everything becomes '70s brown, from the suits and walls to James Caan's chest hair. The future used to be so drab.